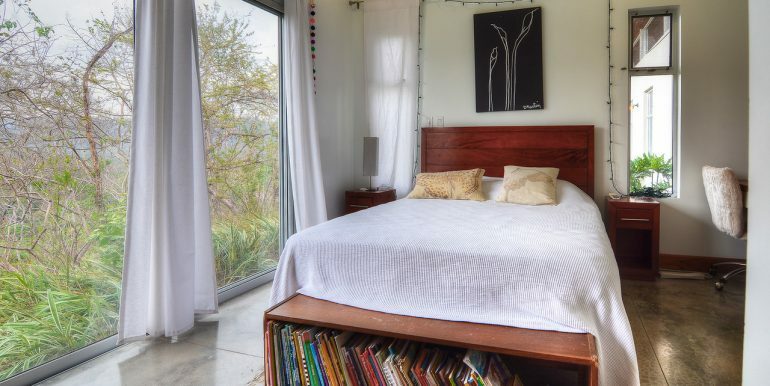 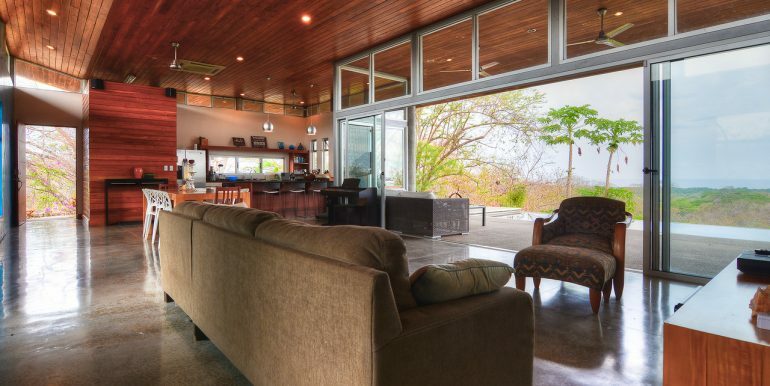 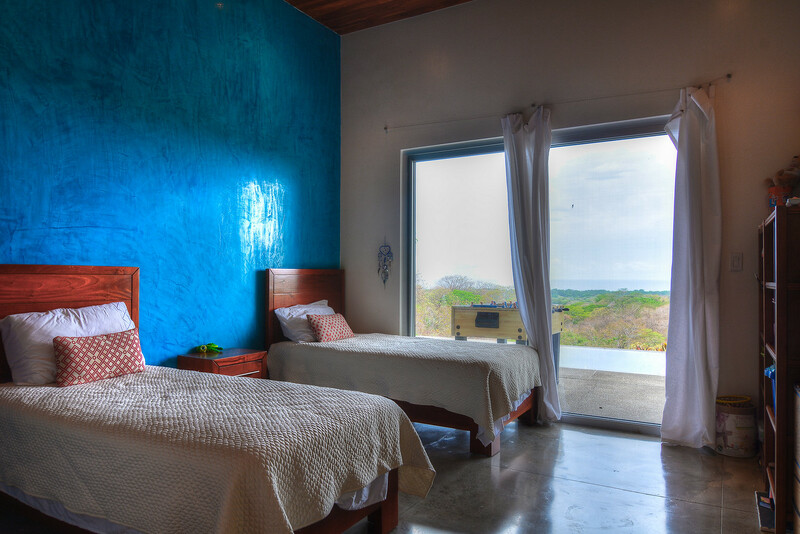 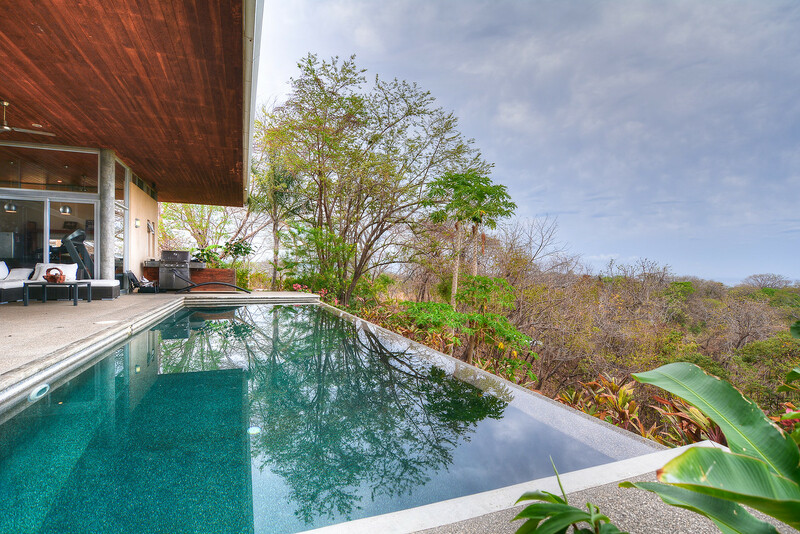 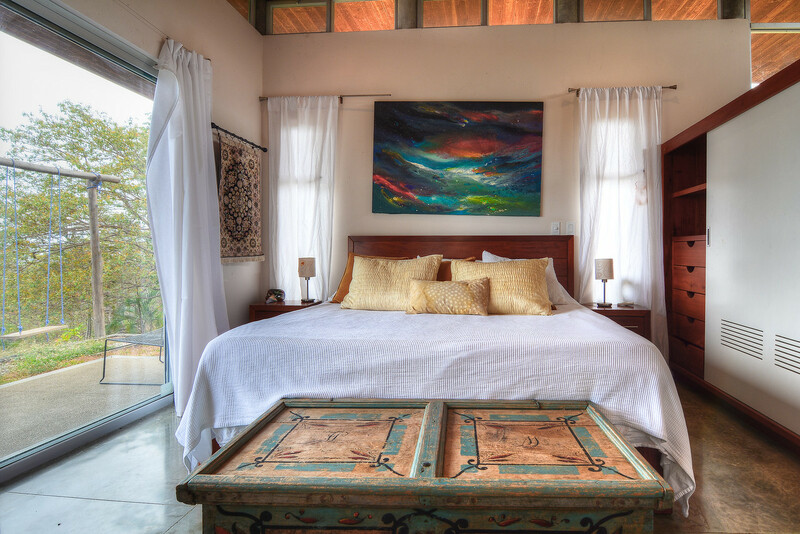 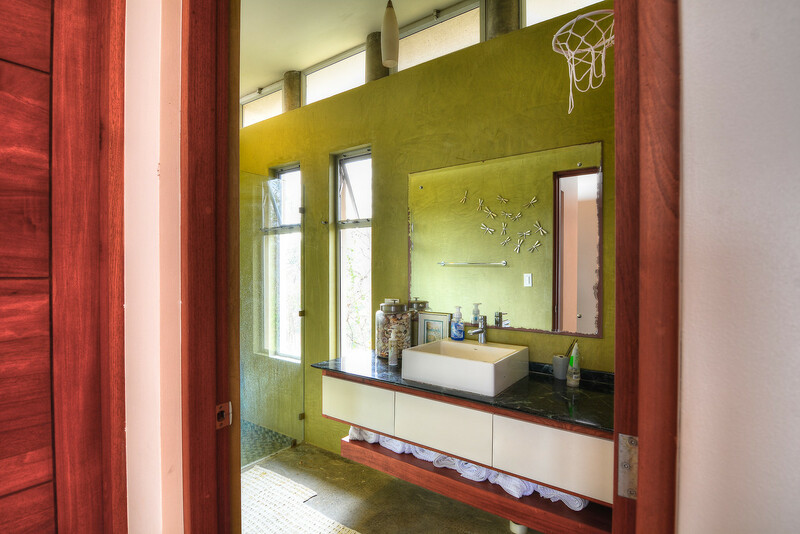 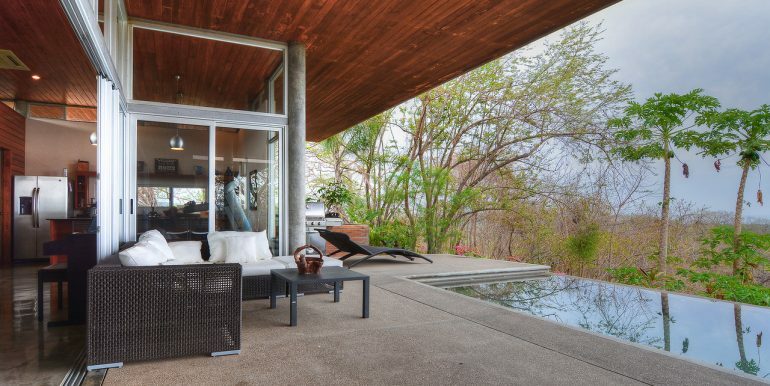 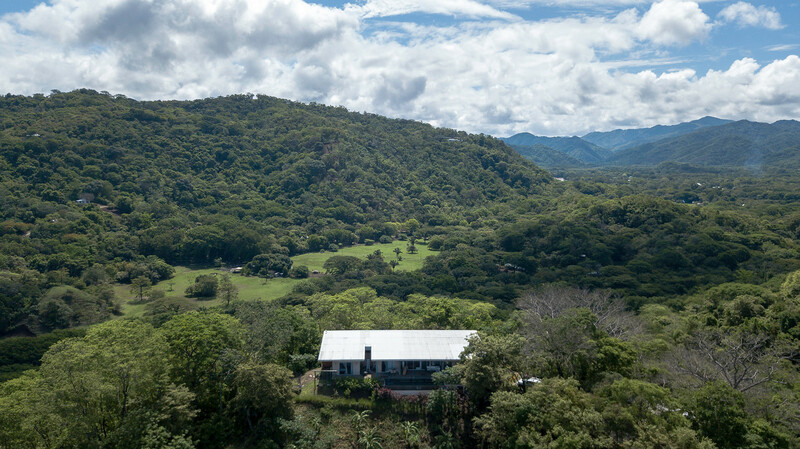 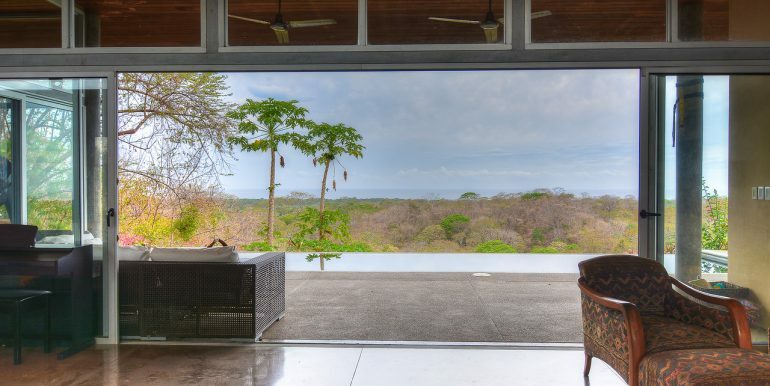 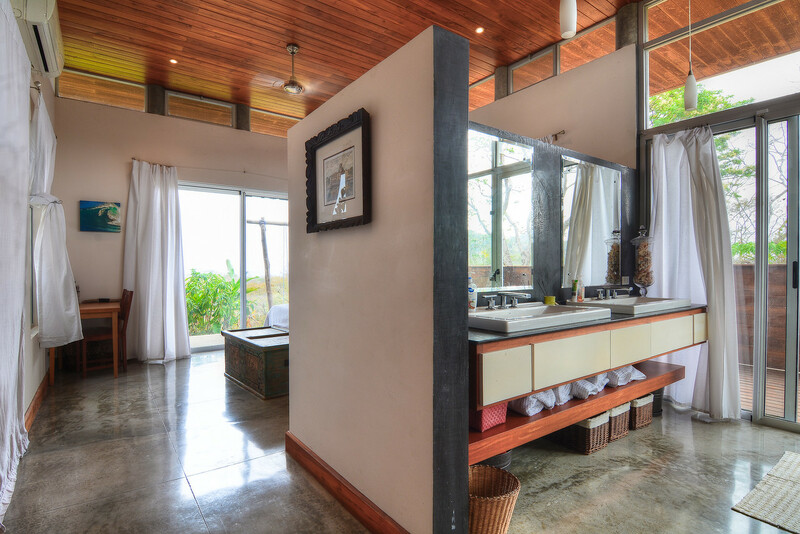 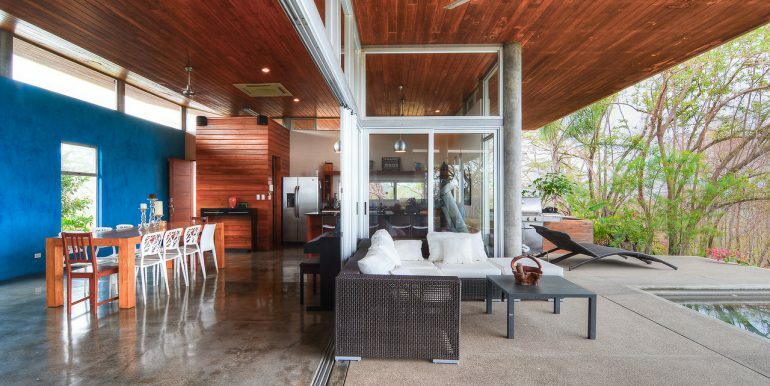 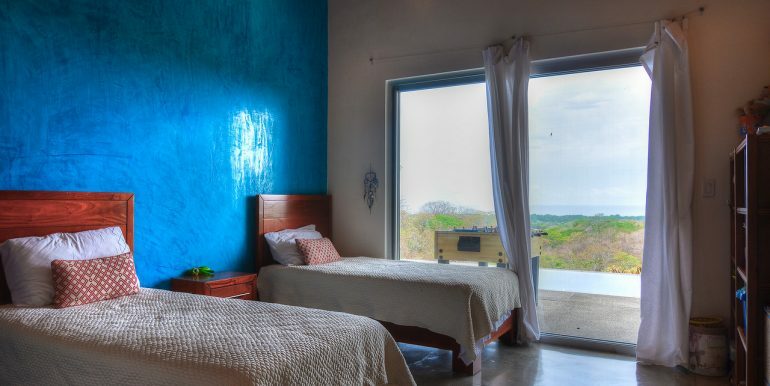 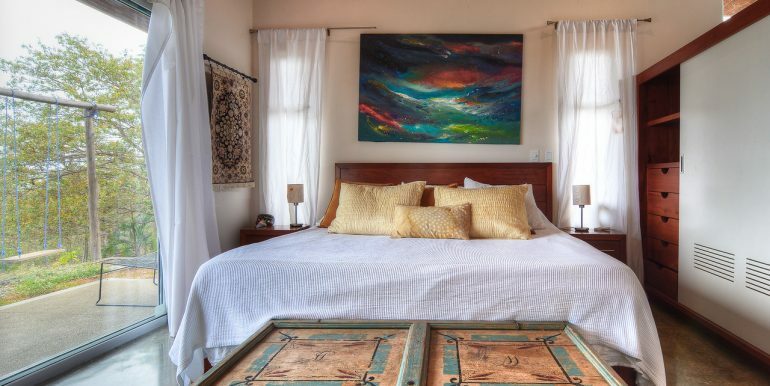 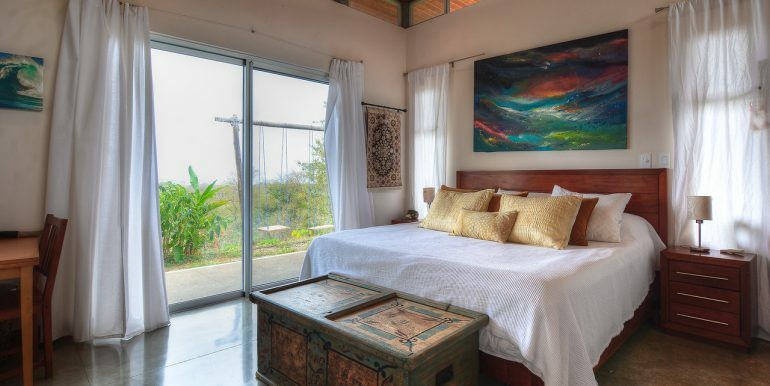 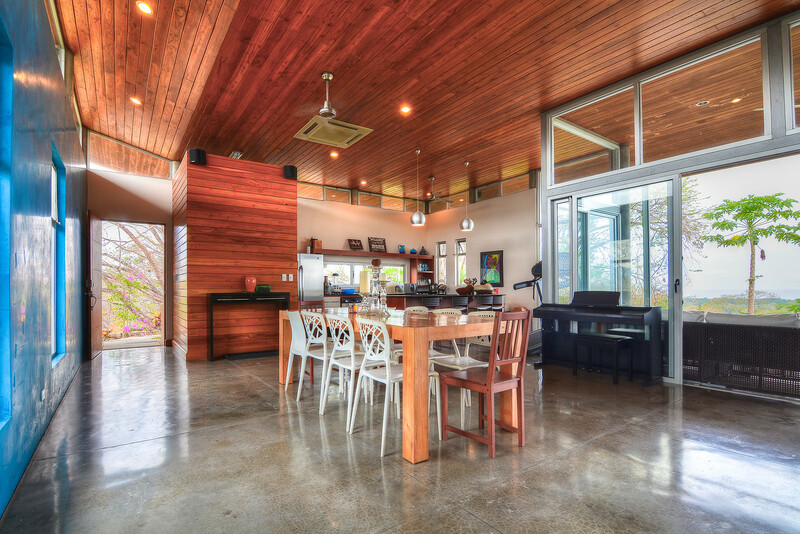 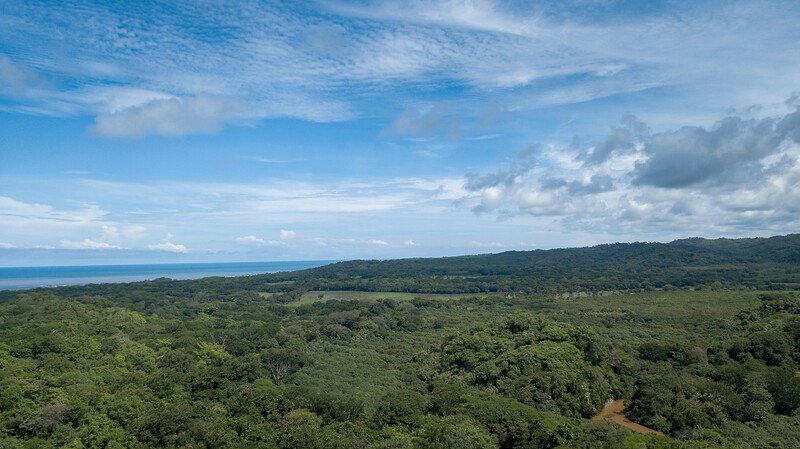 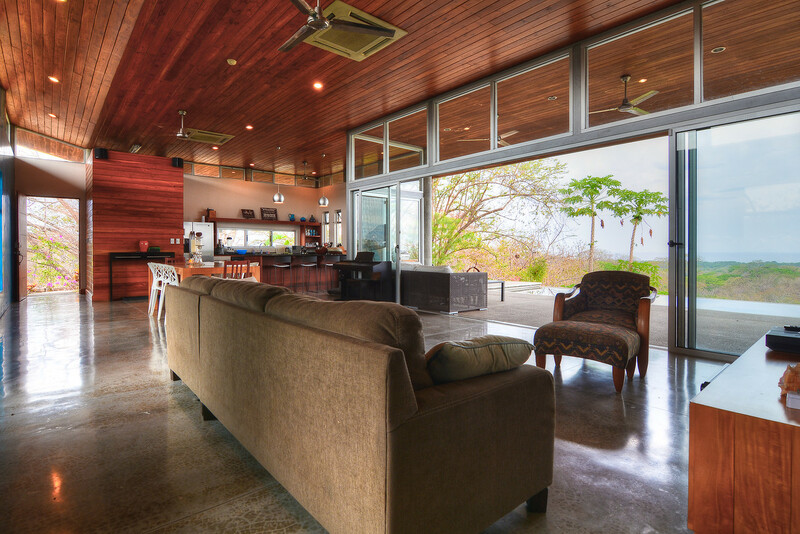 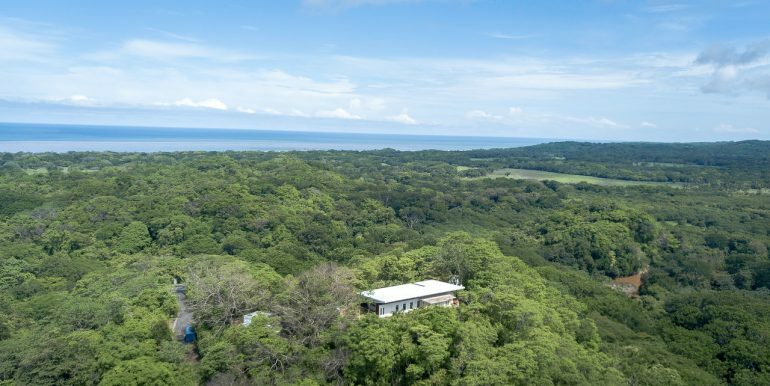 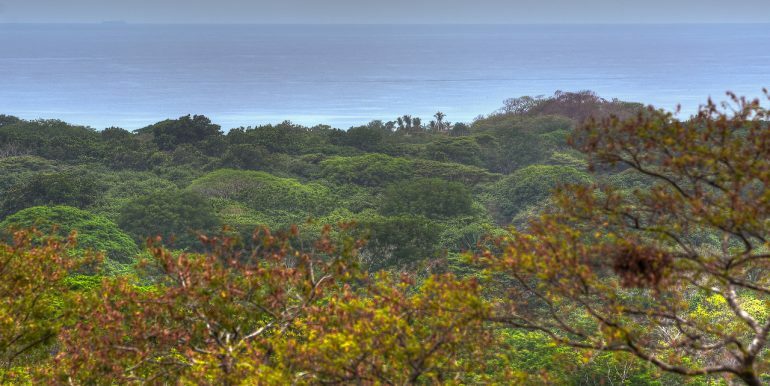 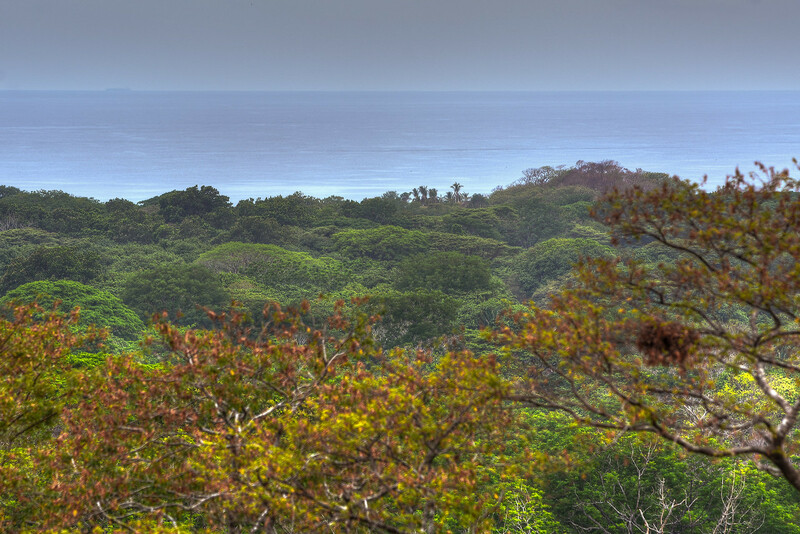 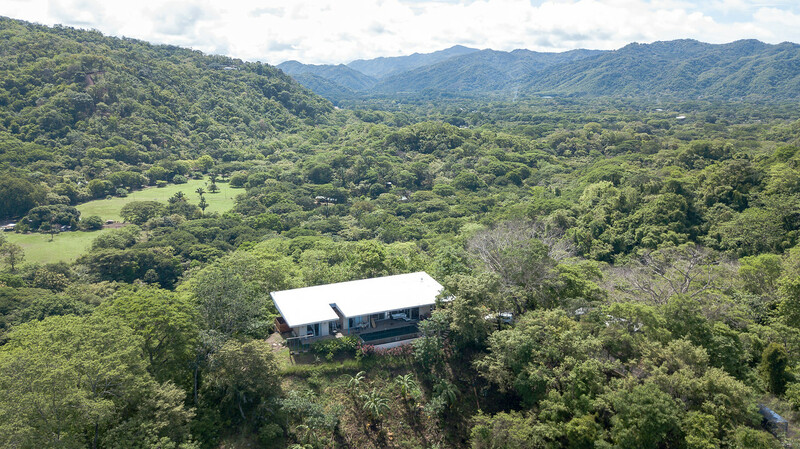 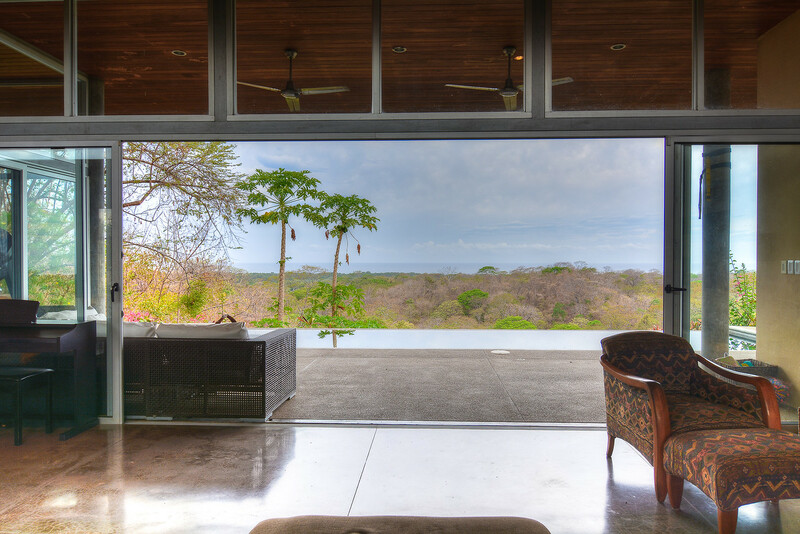 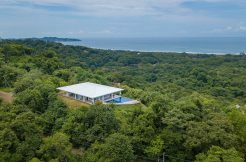 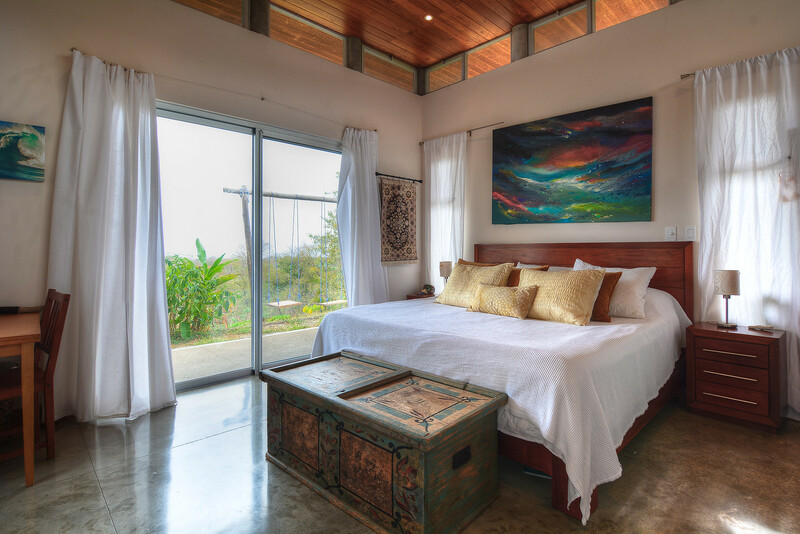 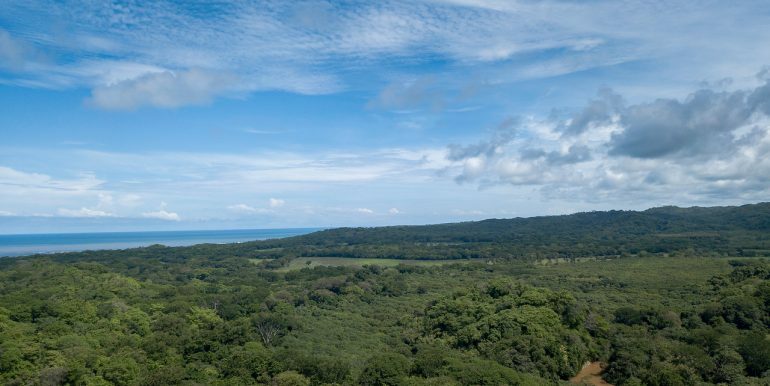 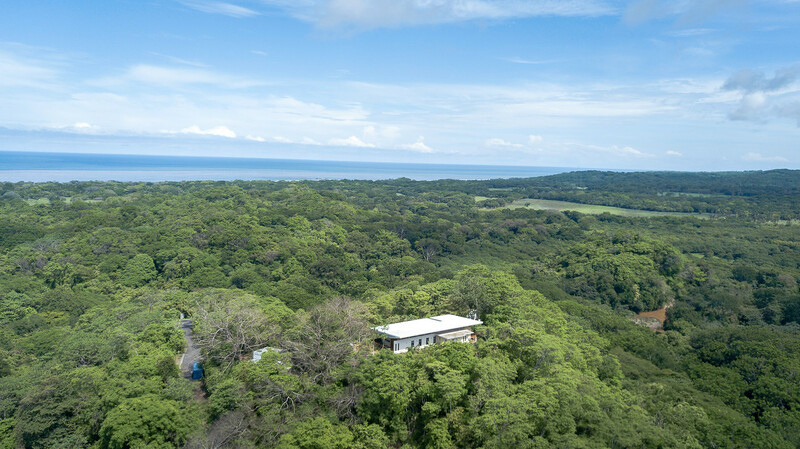 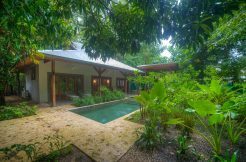 For many, the ‘Costa Rica Dream’ includes a home designed for indoor/outdoor living, ocean/sunset views, that also provides privacy and surrounded by flora and fauna that draws us to Nosara from around the world. 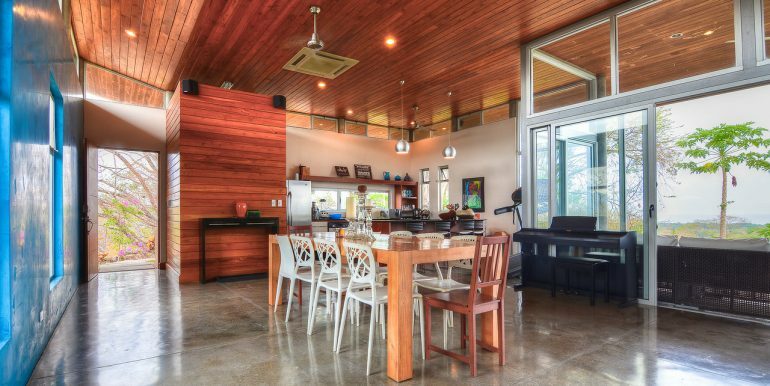 This house comes with all the ‘bells and whistles’ most are looking for. 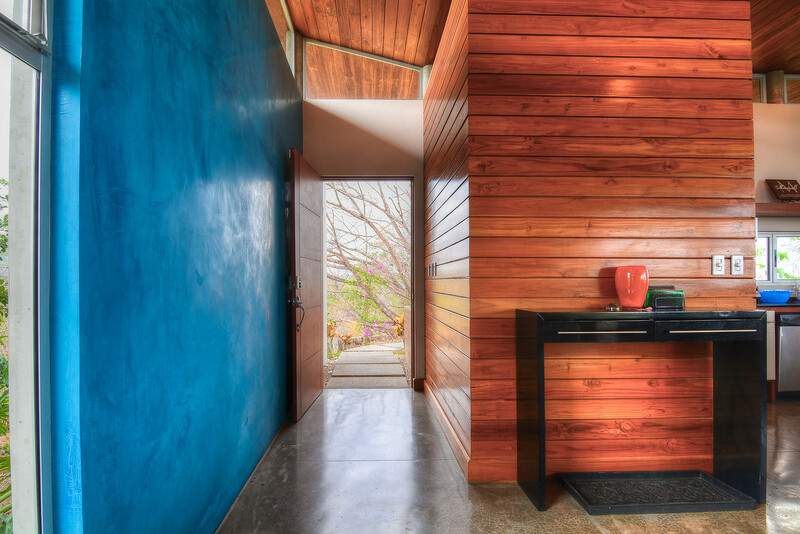 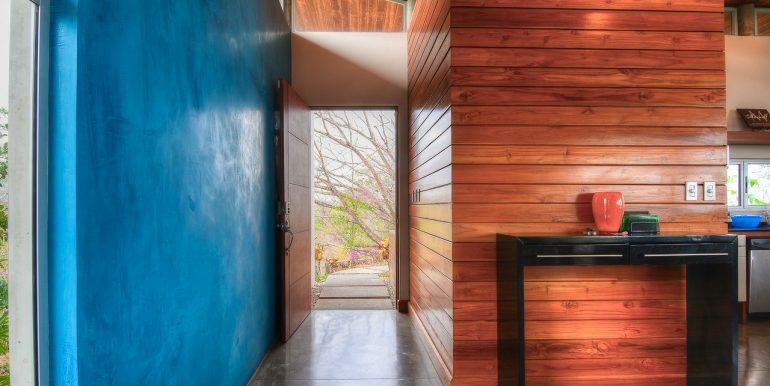 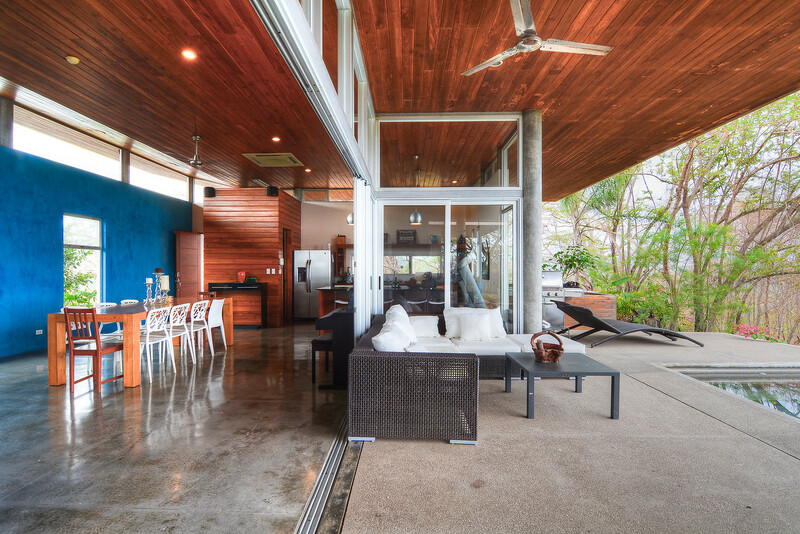 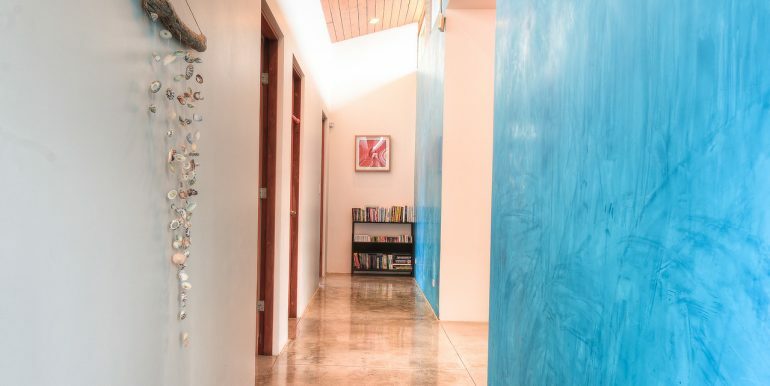 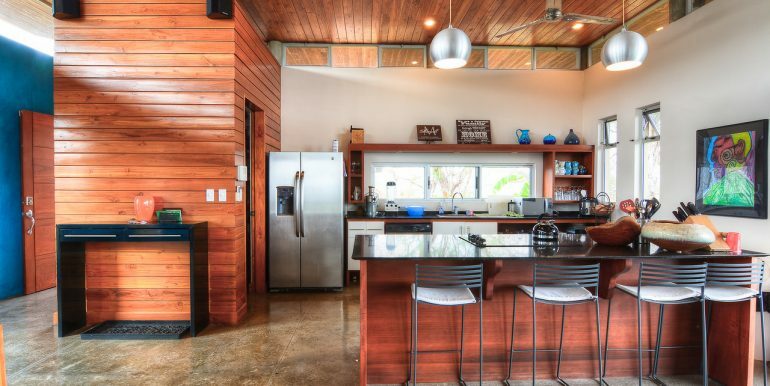 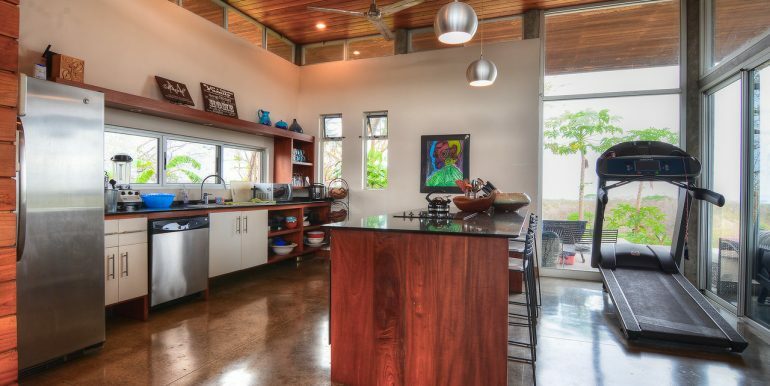 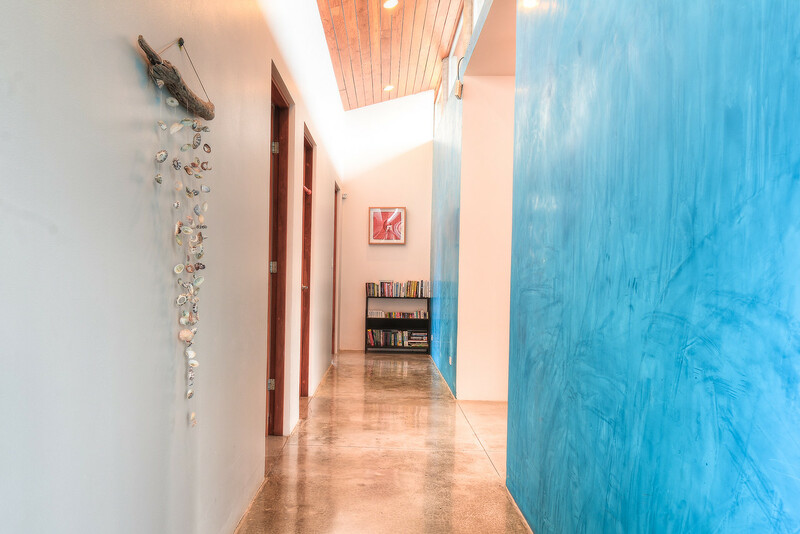 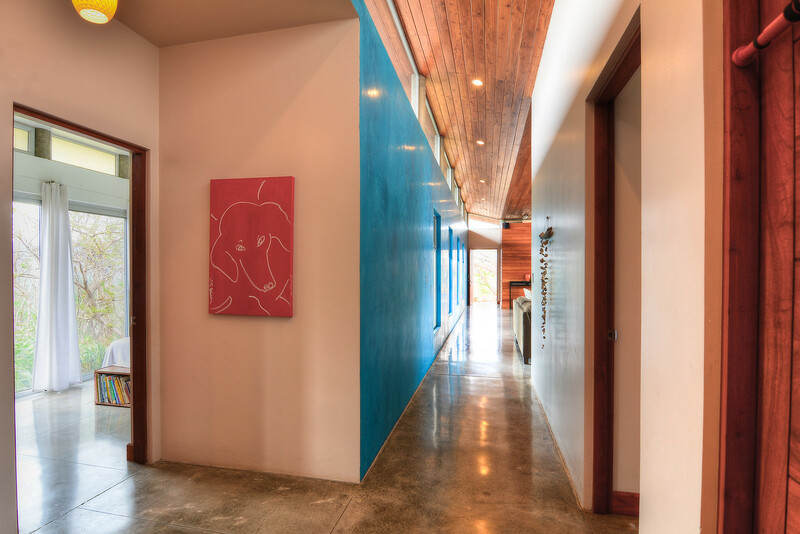 With expansive sliding doors that open the length of the family room and vaulted ceilings throughout, the cool ocean breezes flow right through the house and the polished concrete floors keep in cool throughout the day. 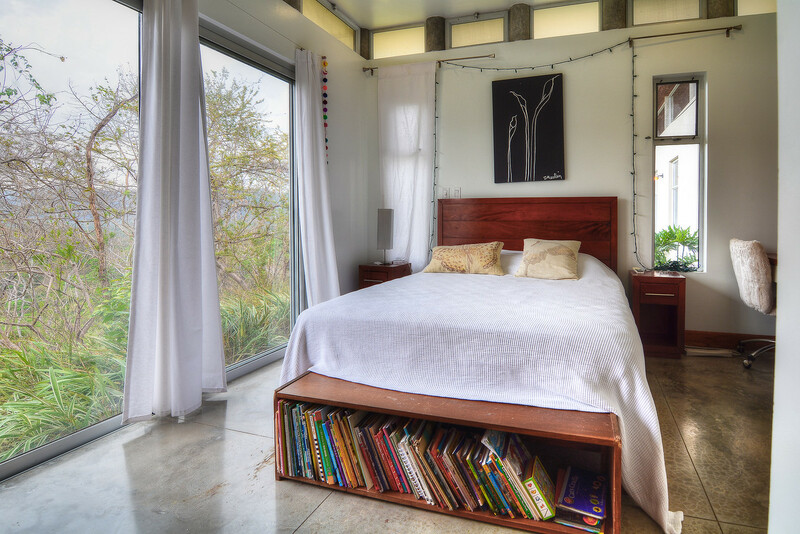 The bedrooms are spacious and well lit. 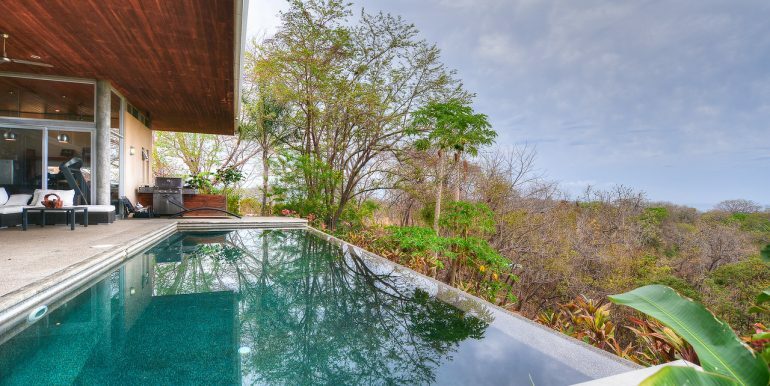 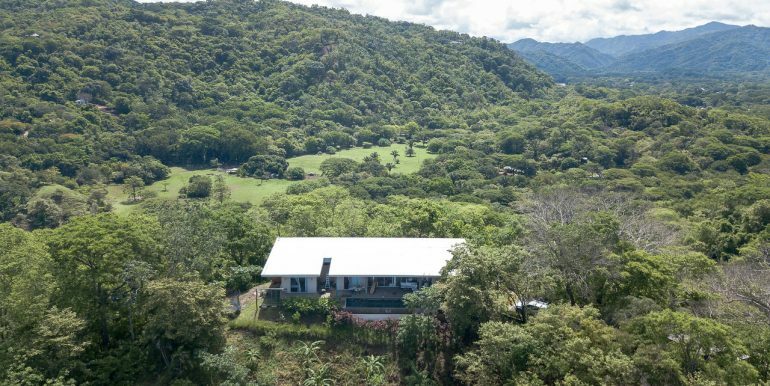 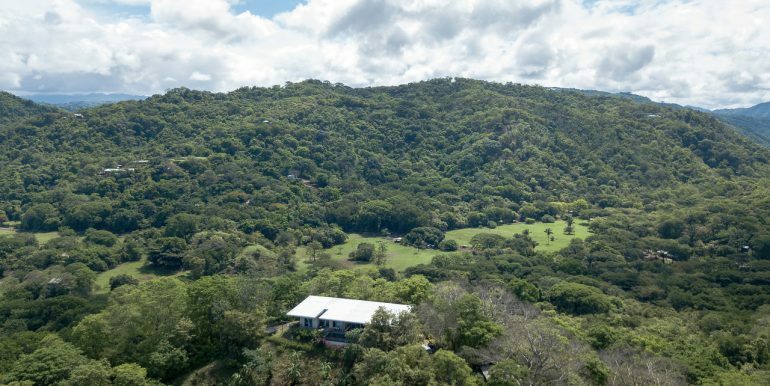 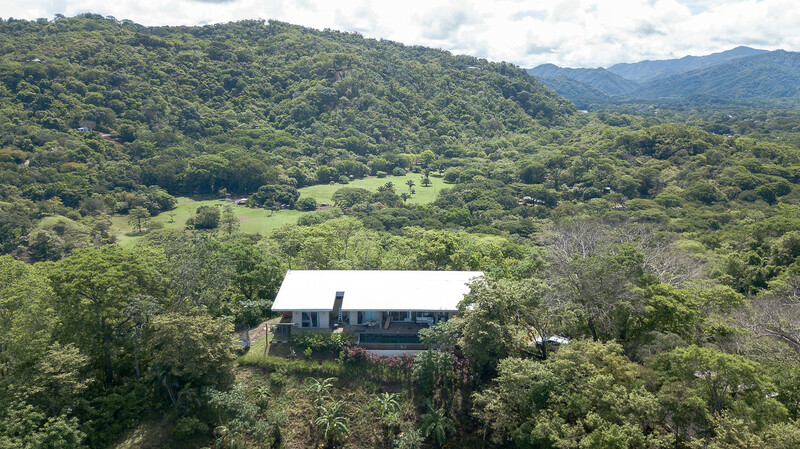 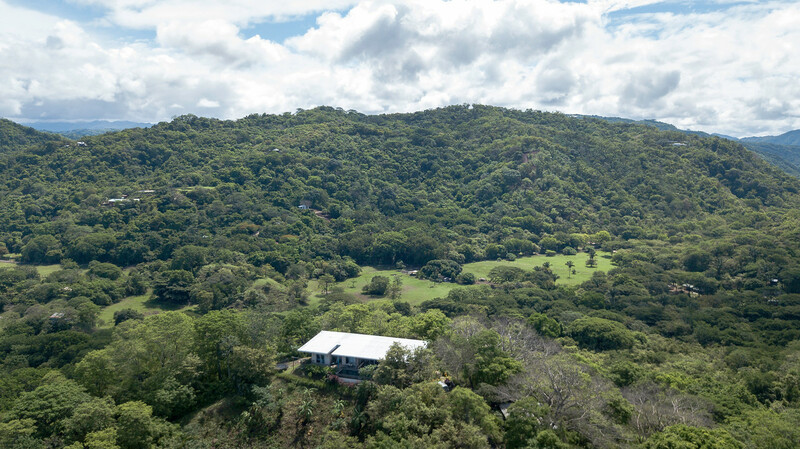 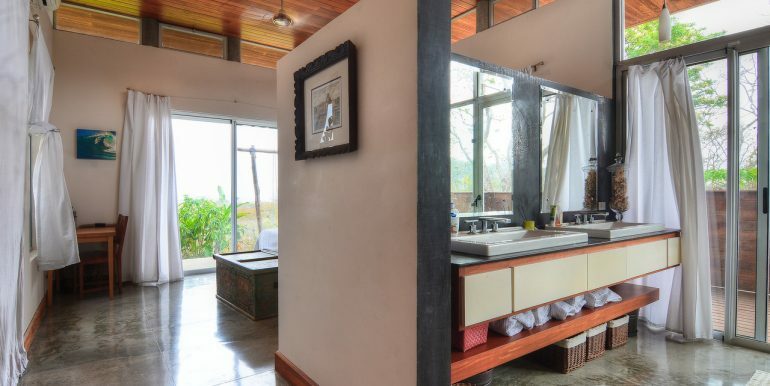 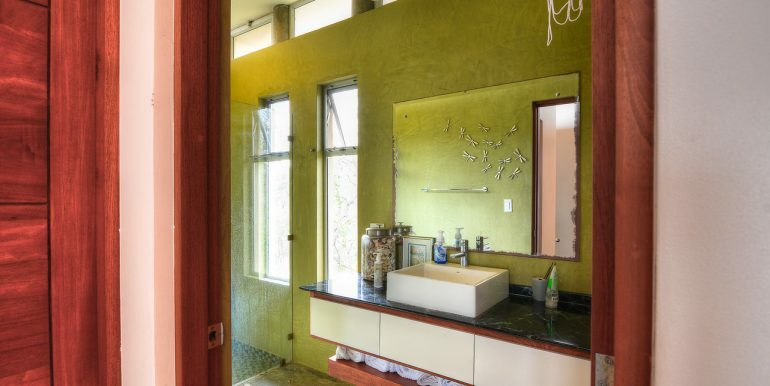 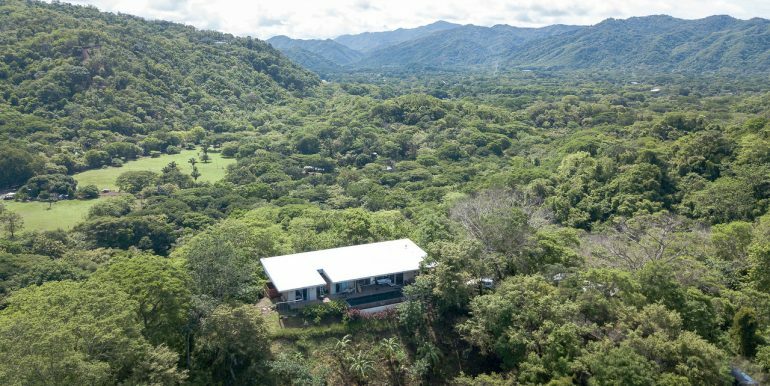 This custom designer home is perched on a hilltop that lets you overlook the vast canopy in every direction and are able to see the monkeys eye-to-eye on a daily basis. 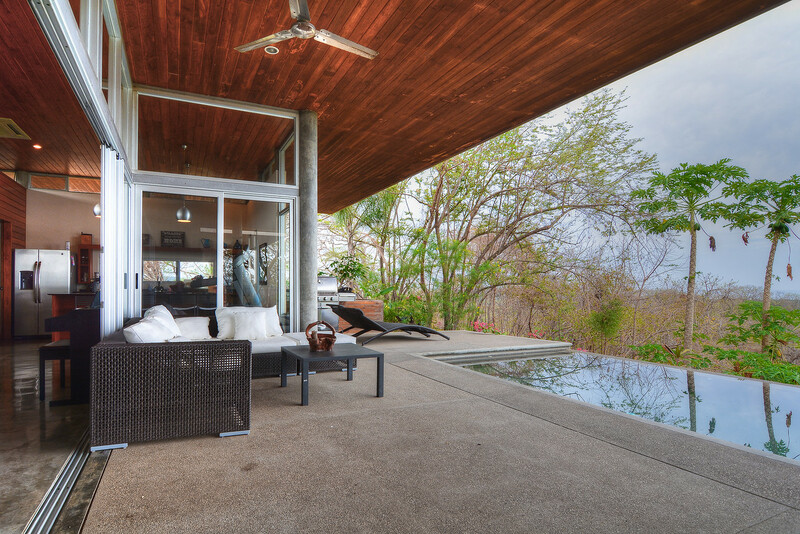 Imagine yourself relaxing under the covered poolside patio at the end of each day watching the sun fade into the Pacific. 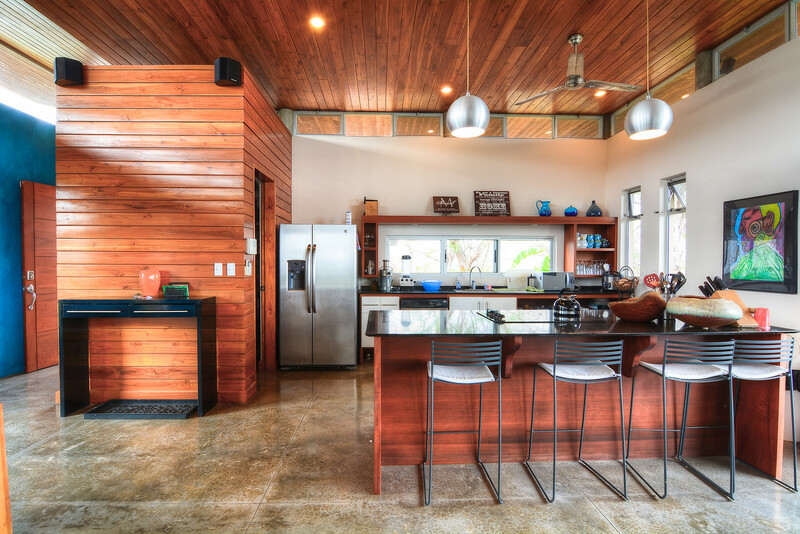 The kitchen, dining, living-room and patio area all flow together harmoniously making this the perfect place for family time or to entertain guests. 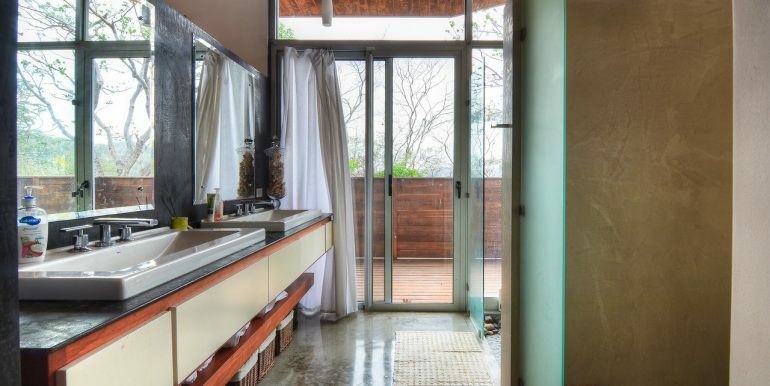 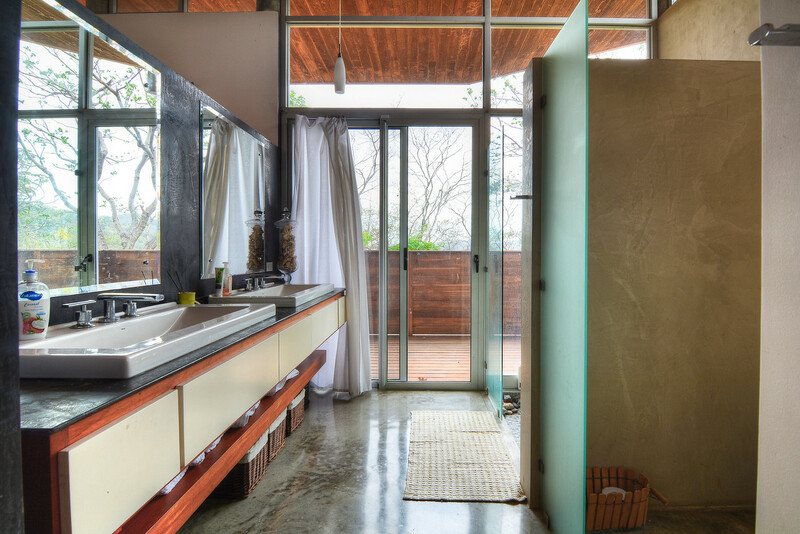 For those seeking some privacy and tranquility, look no further. 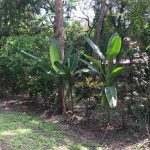 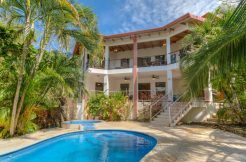 This property at the very end of a cul-de-sac in a gated community with paved roads throughout. 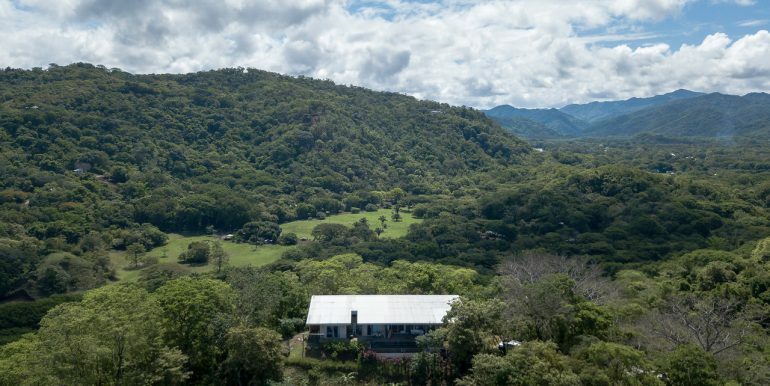 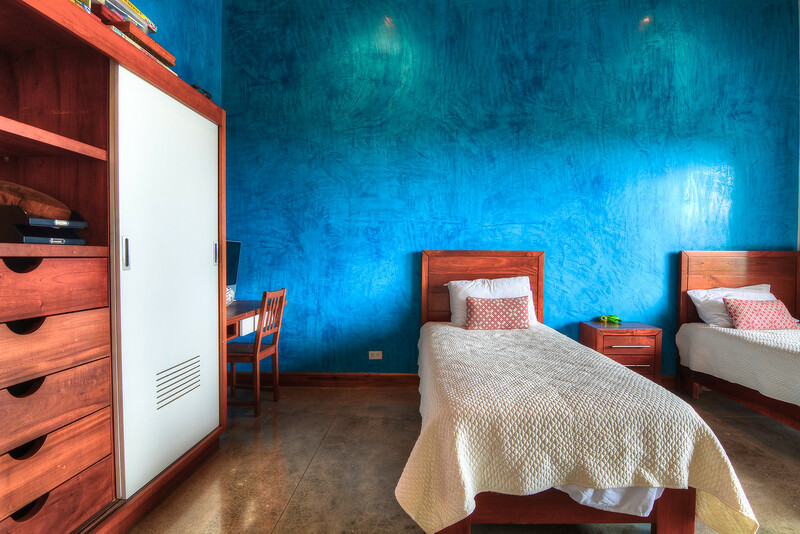 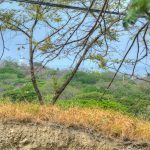 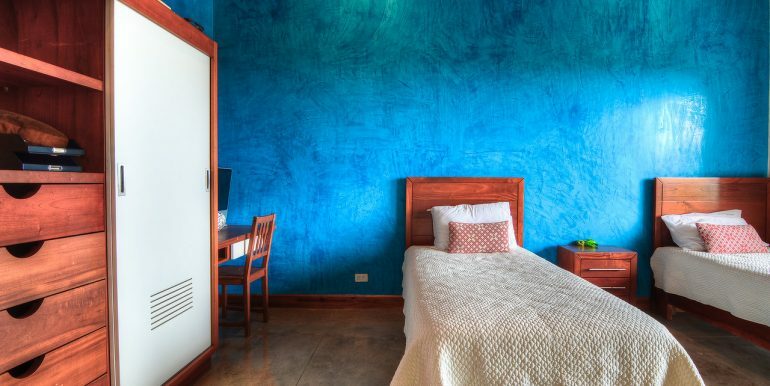 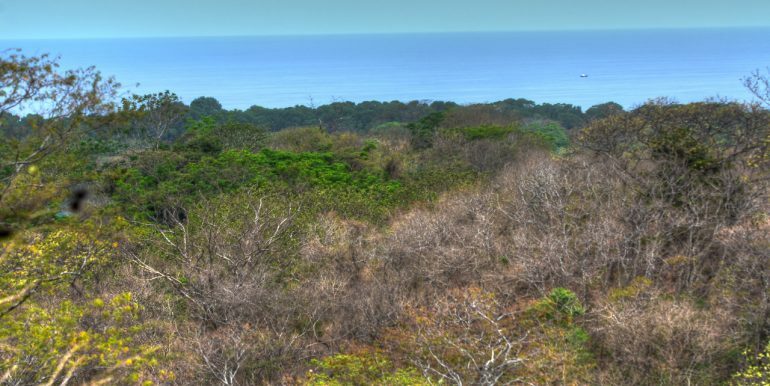 The Rio Montaña flows just below the development and surfers are conveniently located right between the two best surf breaks in the area: Playa Guiones and Playa Ostional, each of which are just a few minutes drive away. 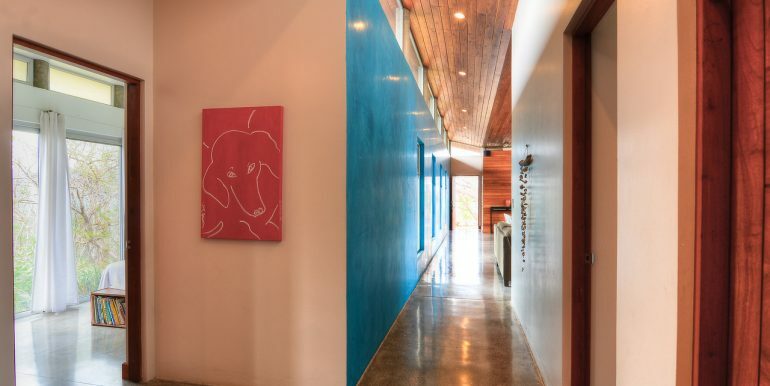 For families looking for a new home, it is just a five minute drive to Del Mar Academy. 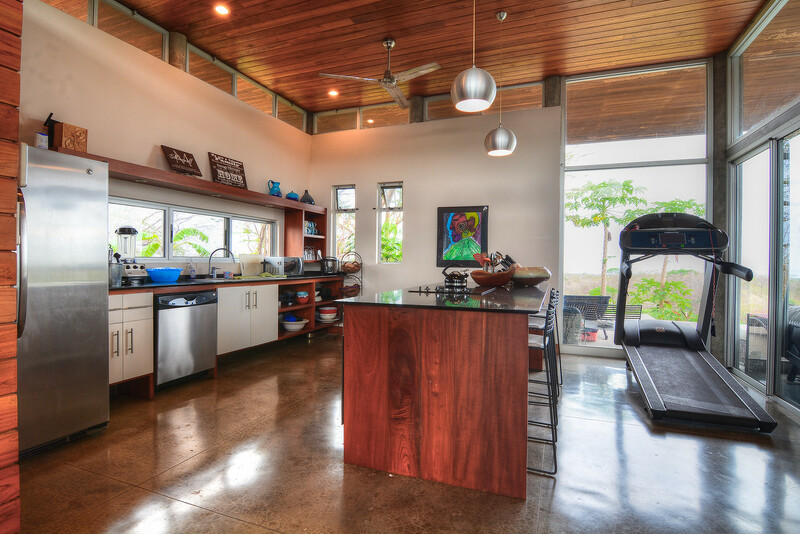 The community has an abundant private water system and is gated 24/7. 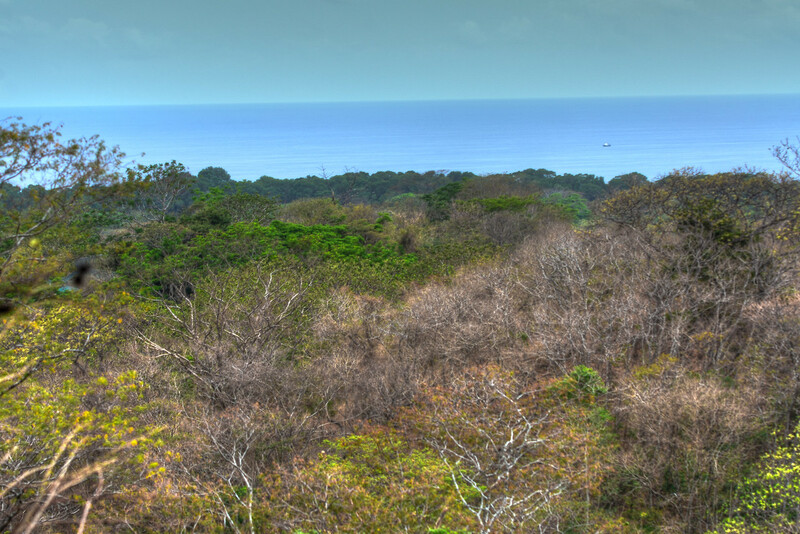 The developers did a very admirable job of leaving the jungle untouched so the natural environment is preserved.